Word Art World: Free Page Kit + 40% OFF Sale! 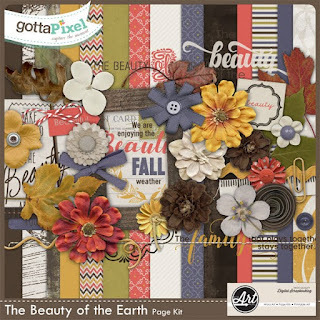 Free Page Kit + 40% OFF Sale! 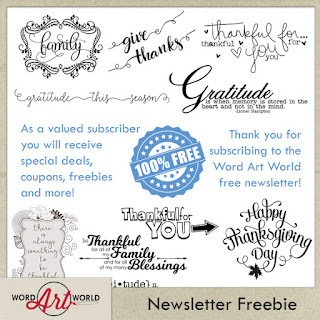 from Word Art World for free! the end of November 18, 2016.
in my FREE newsletter this month. can use in my store in a single purchase to save even more!